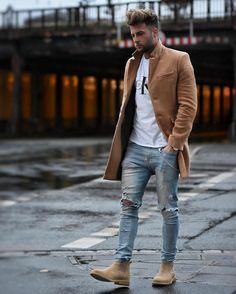 Love the rich color of this coat! 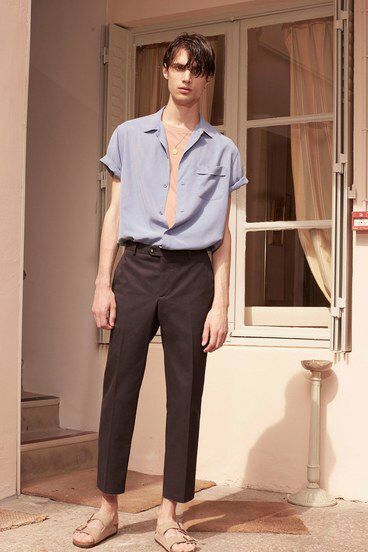 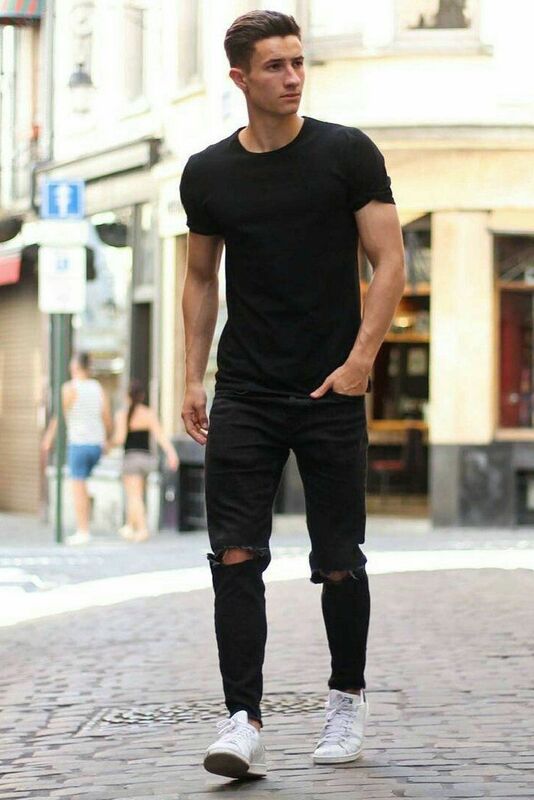 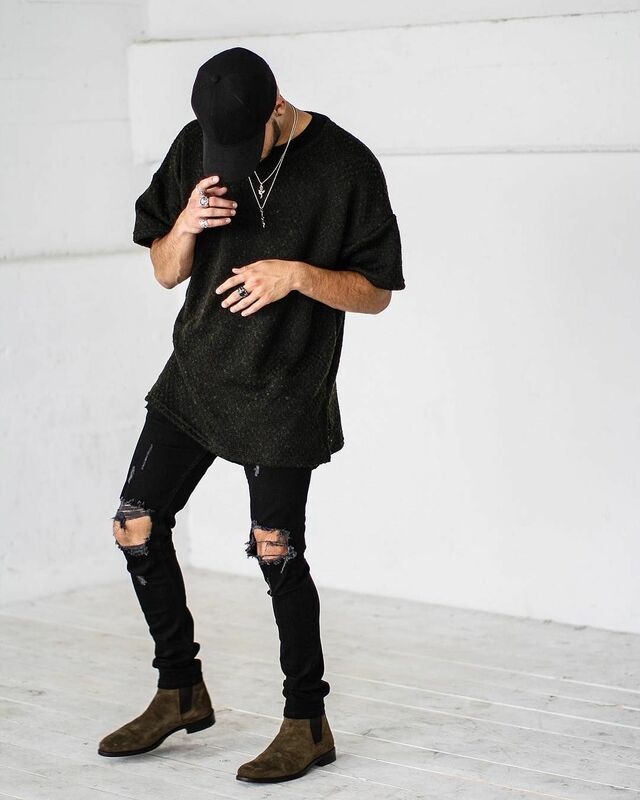 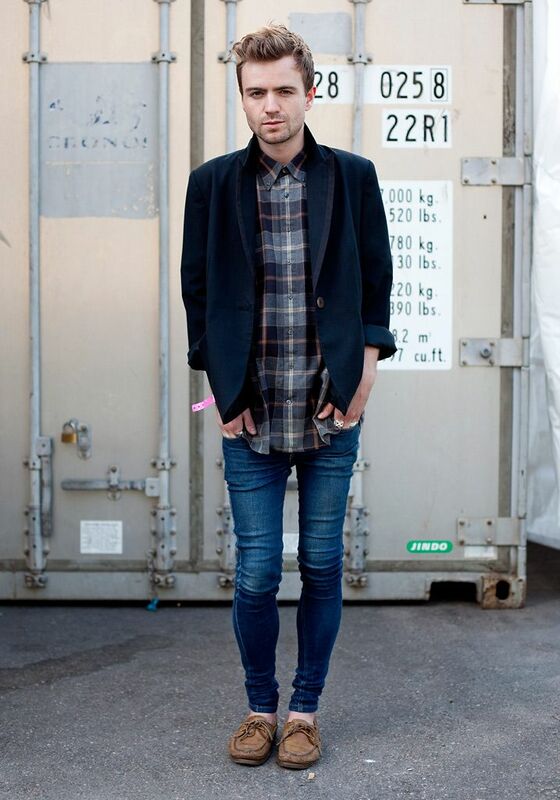 i just wish i could pull off an outfit like this. 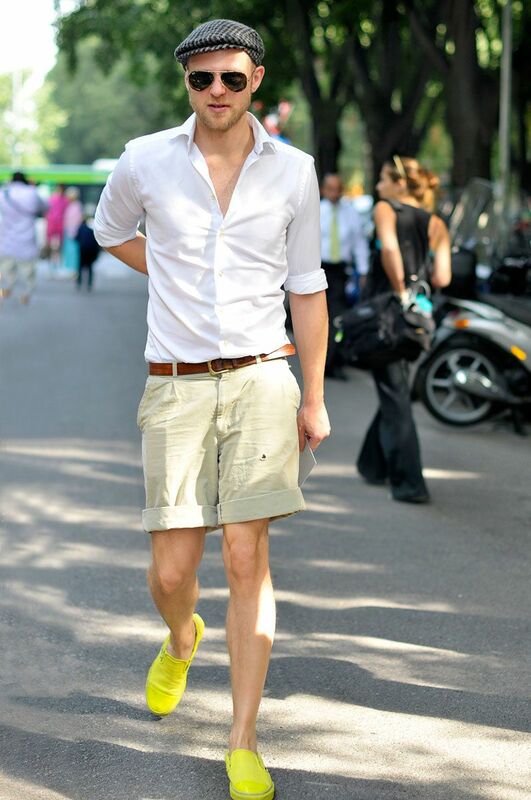 i'd look like a gremlin. 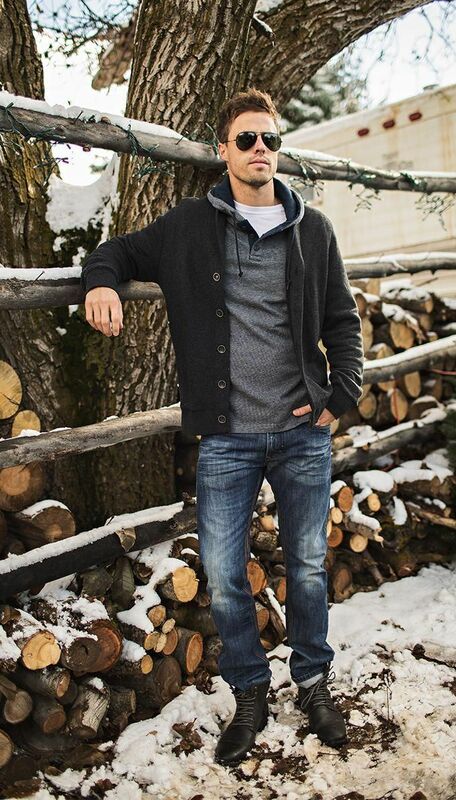 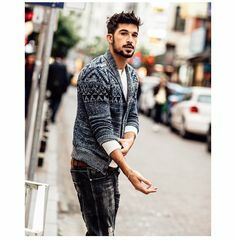 Consider wearing a grey christmas shawl cardigan and black jeans for an easy to wear, everyday look. 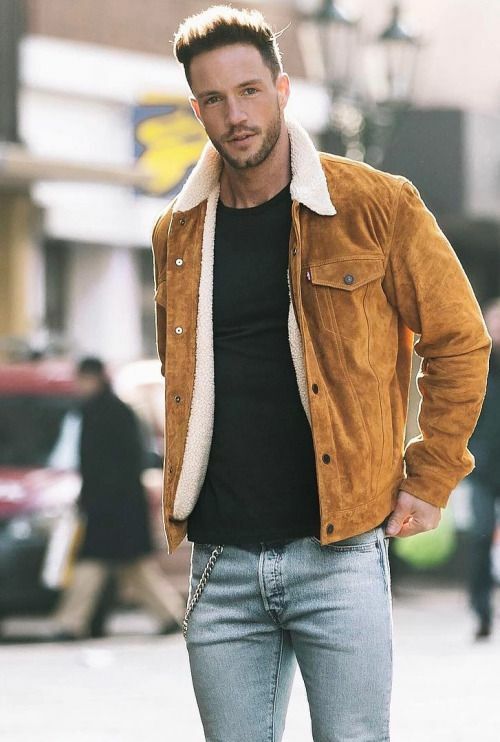 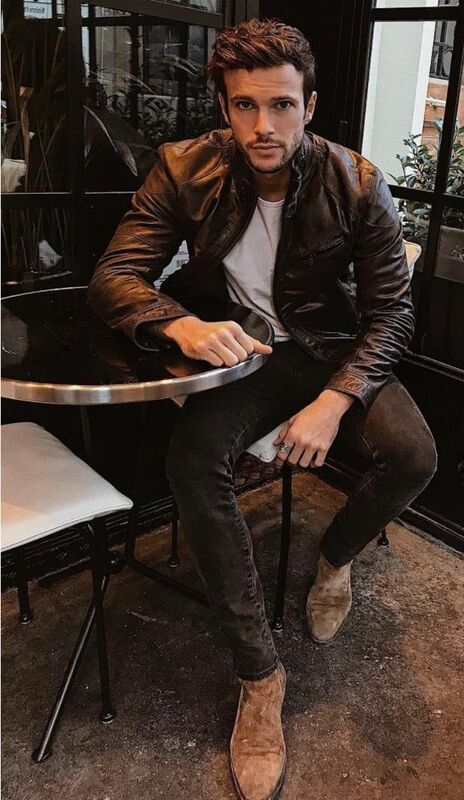 Tobias on Instagram: “Coat Time 🍂 Love my new coat from @blackkaviar CK Shirt by @zalando Chelsea's by @lordyastudios What do you think about this look? 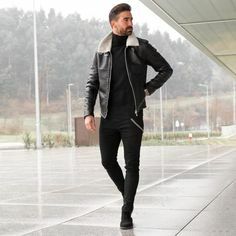 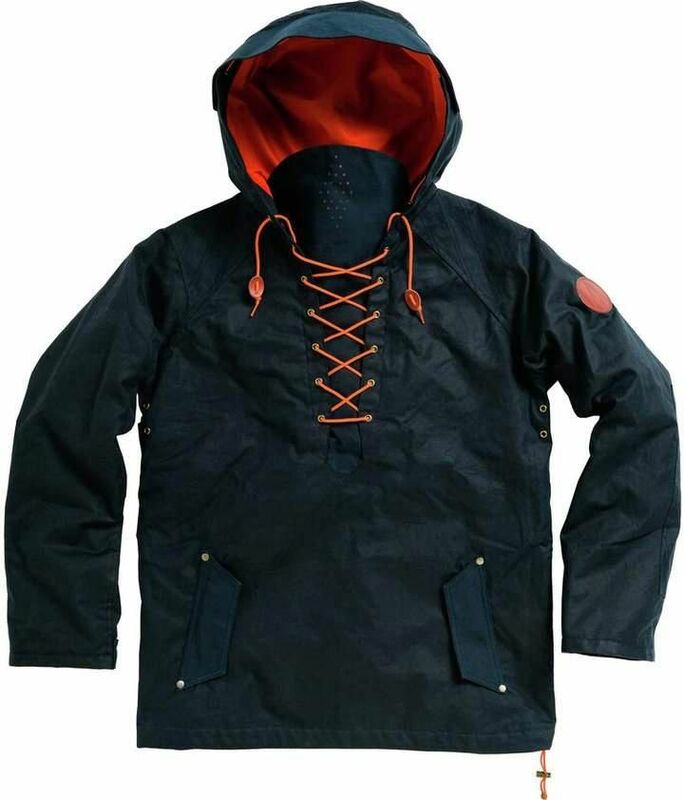 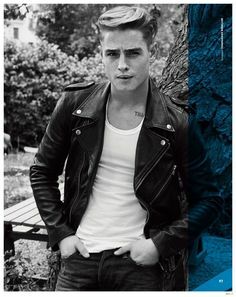 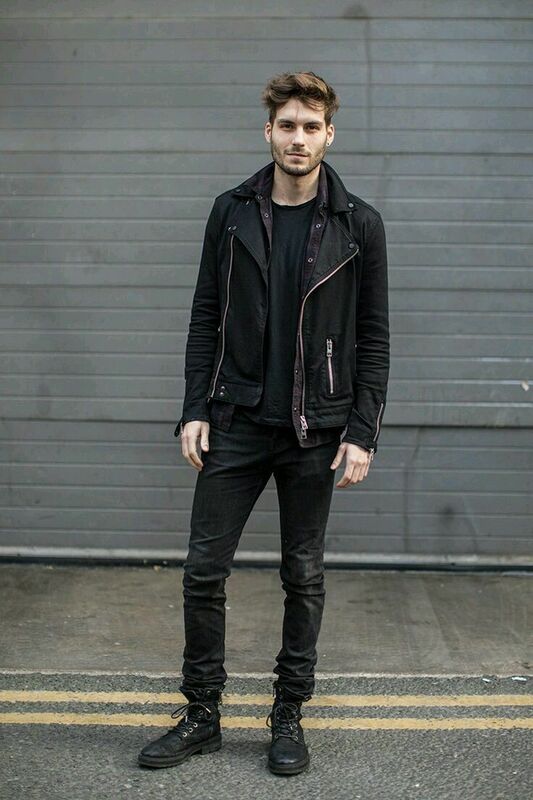 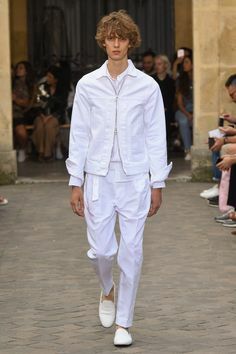 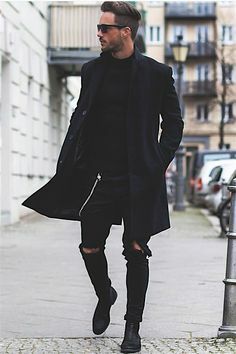 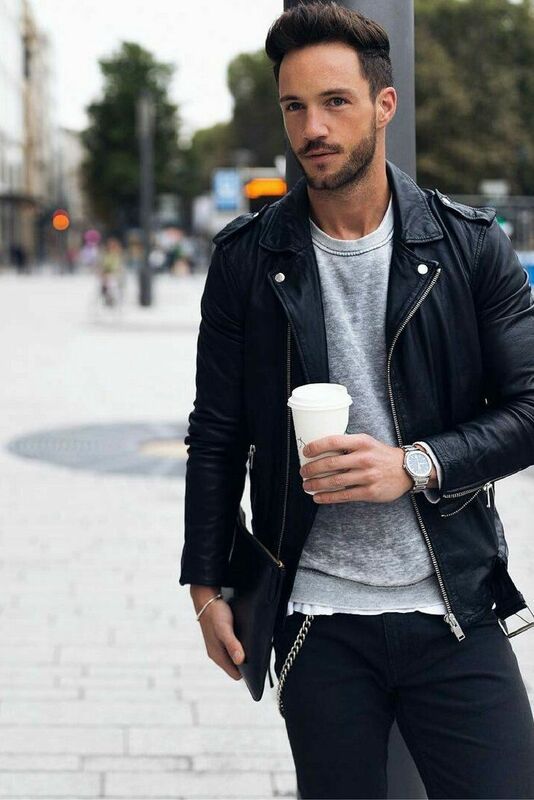 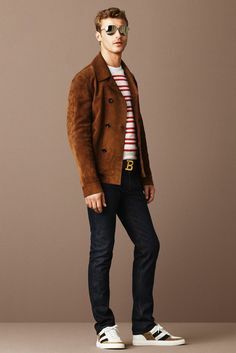 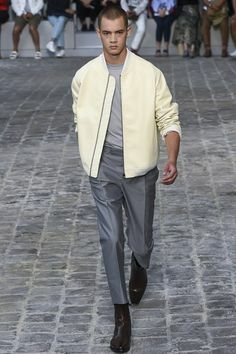 Really like this jacket AND this look. 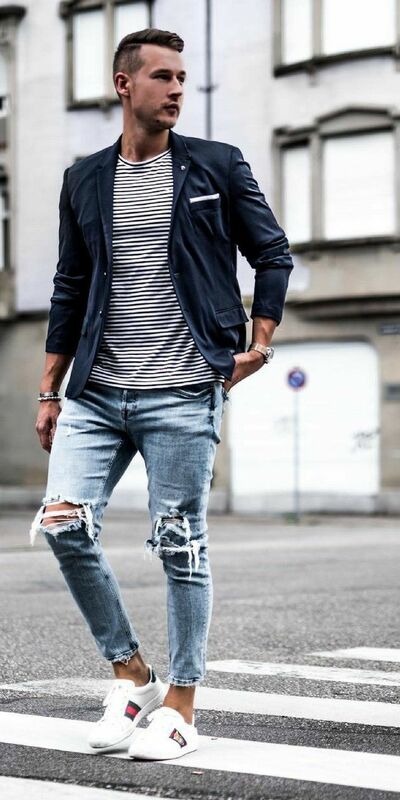 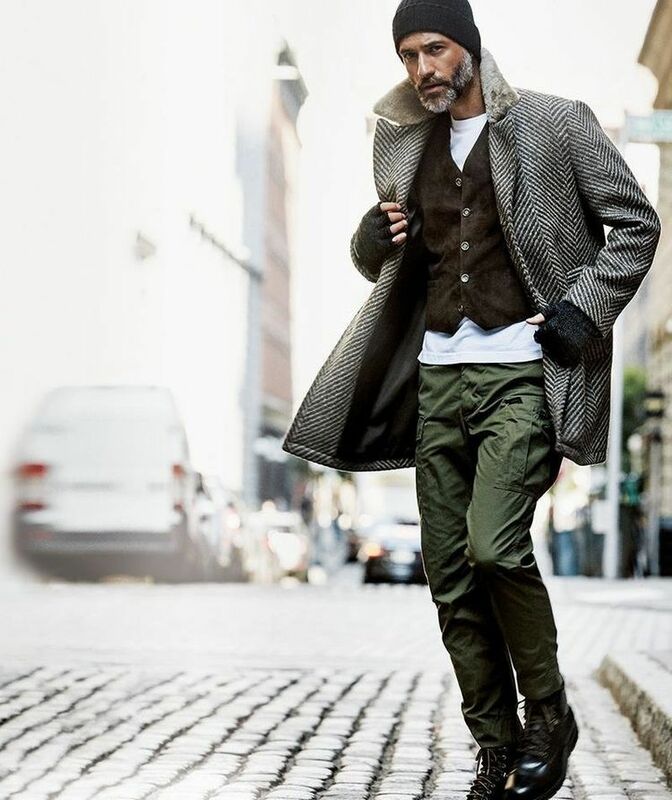 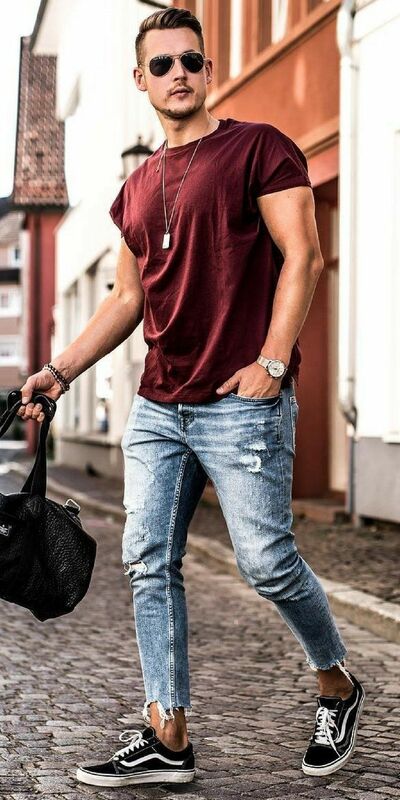 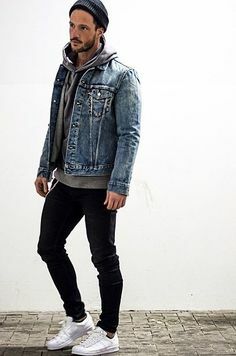 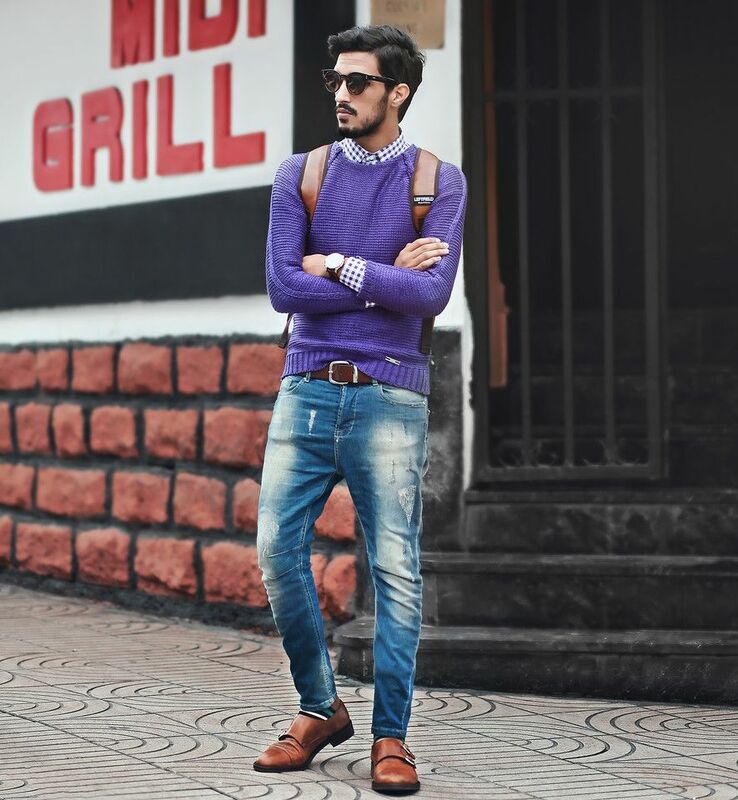 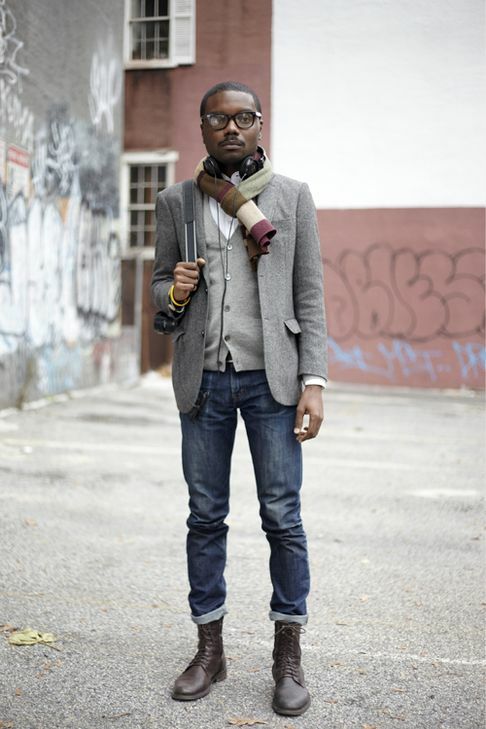 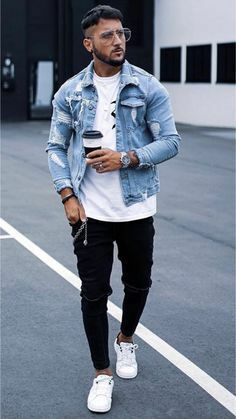 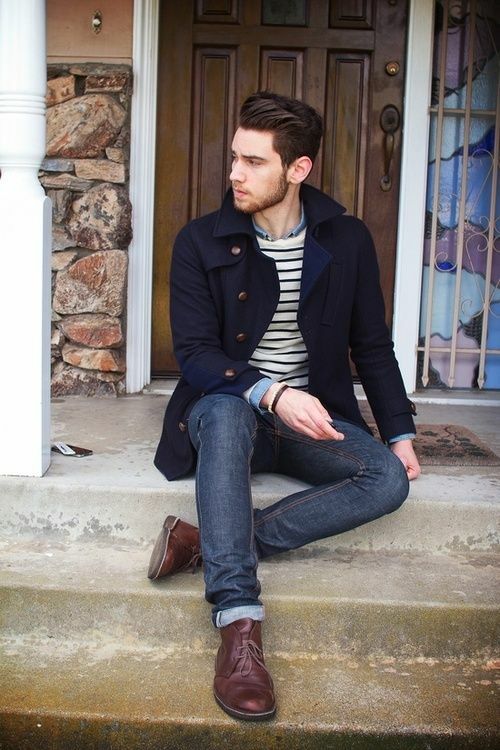 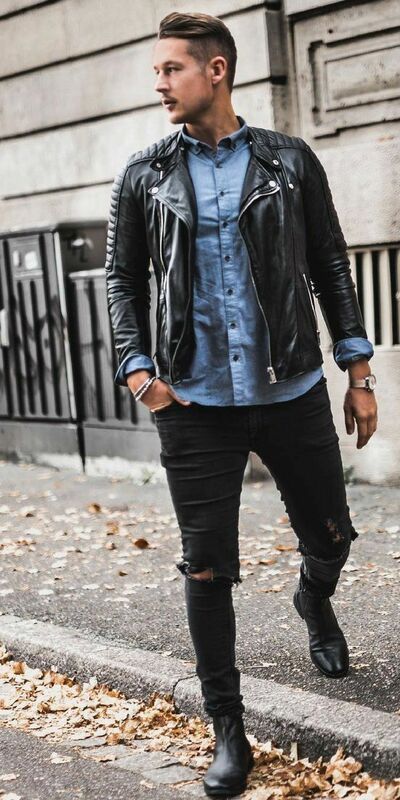 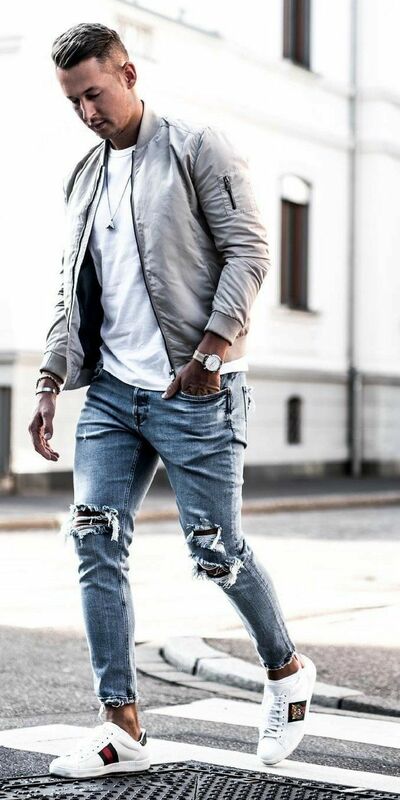 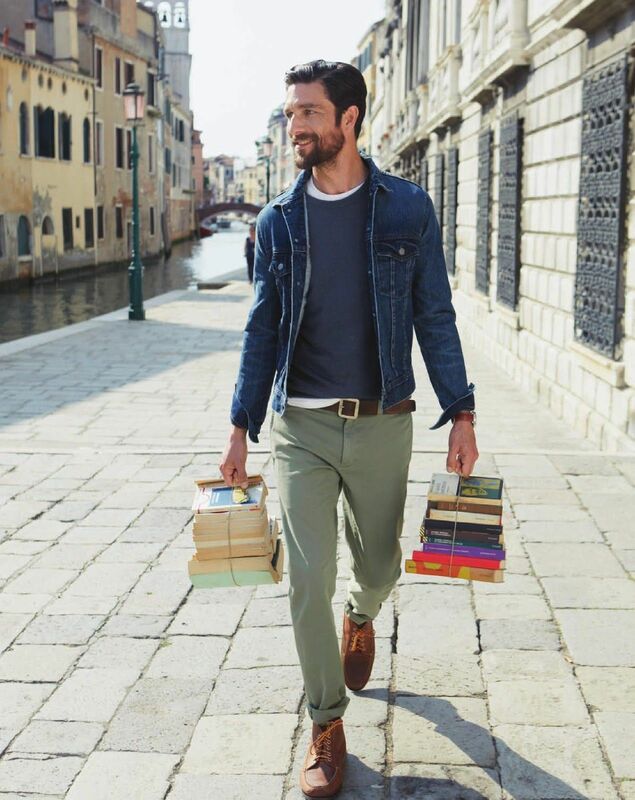 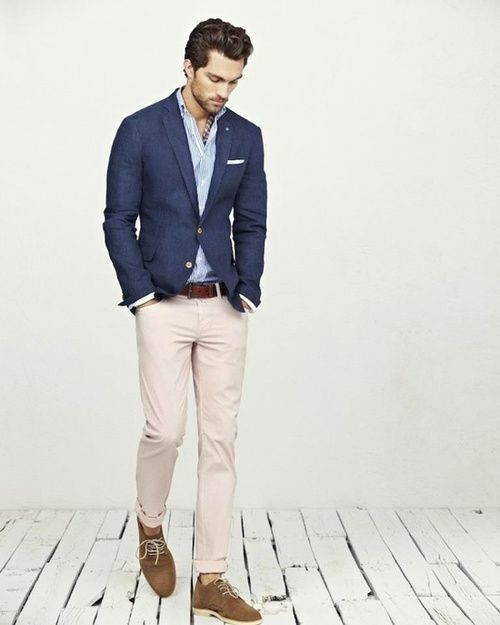 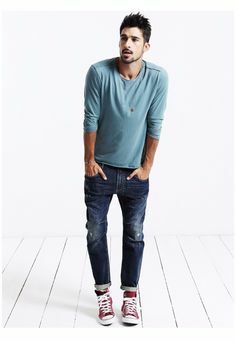 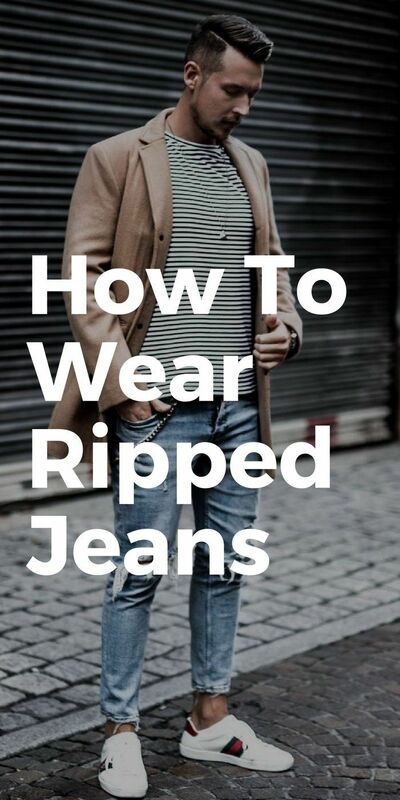 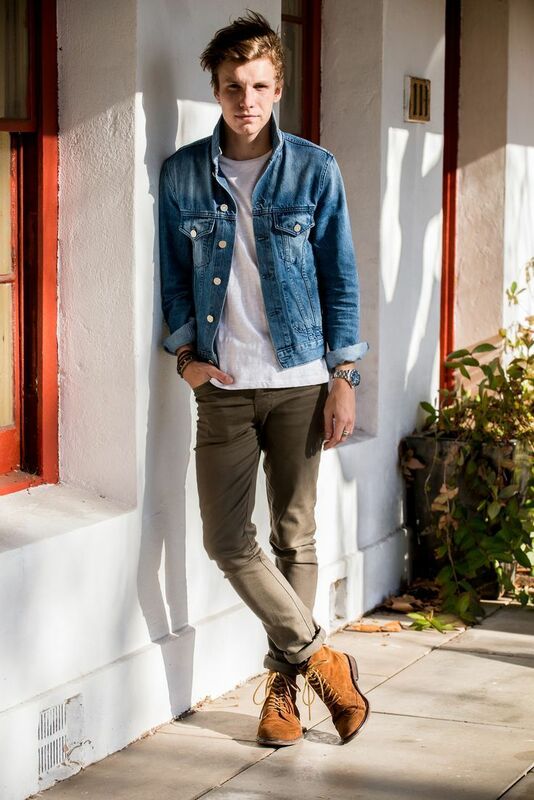 A great example of how to layer a blue denim jacket over other shades of blue and neutrals like olive chinos! 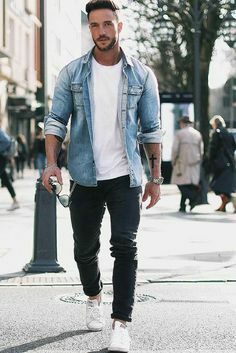 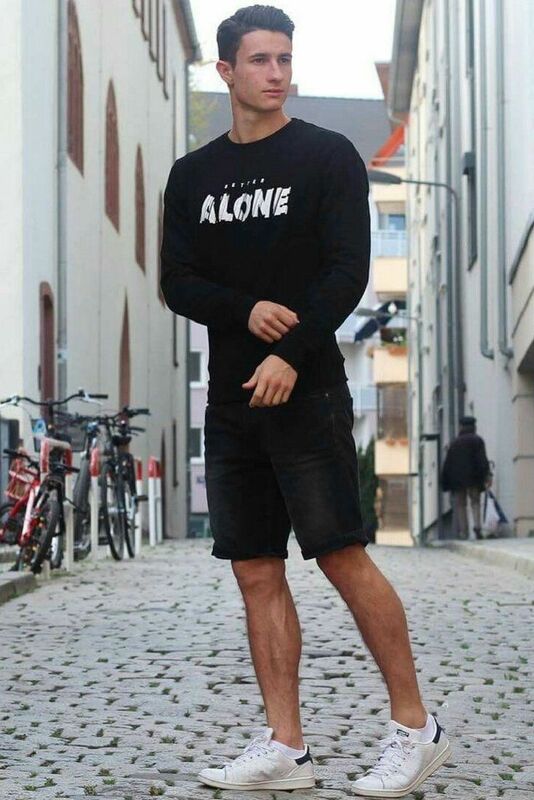 Love his Hair and Shirt . 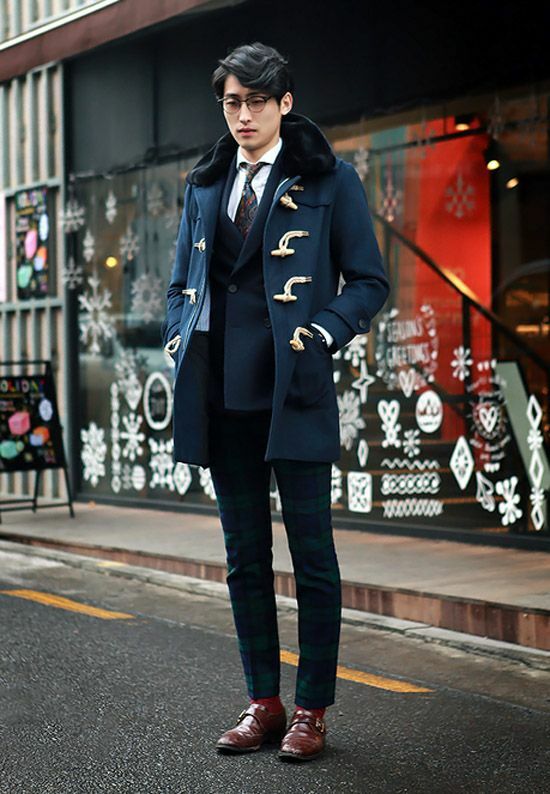 style for men Blazer Cafe. 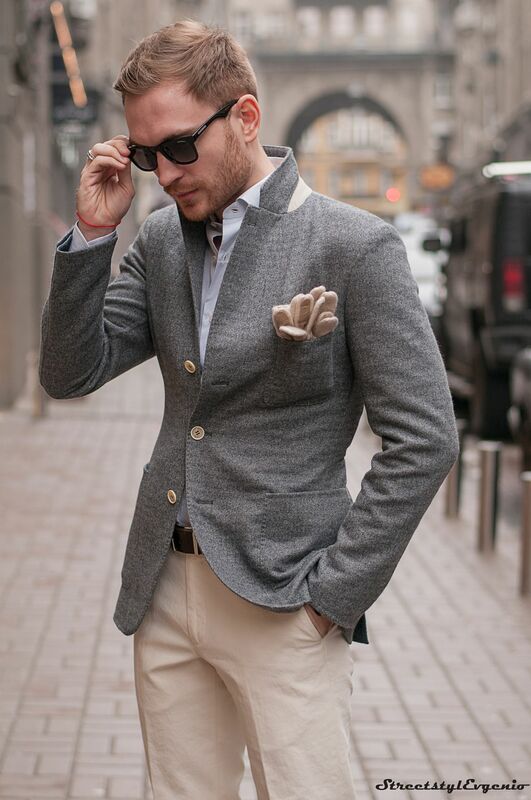 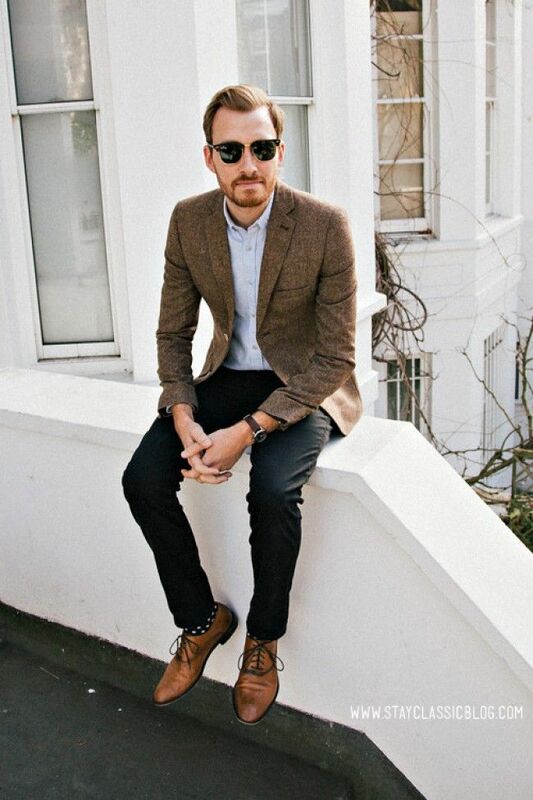 Brown Tweed blazer. 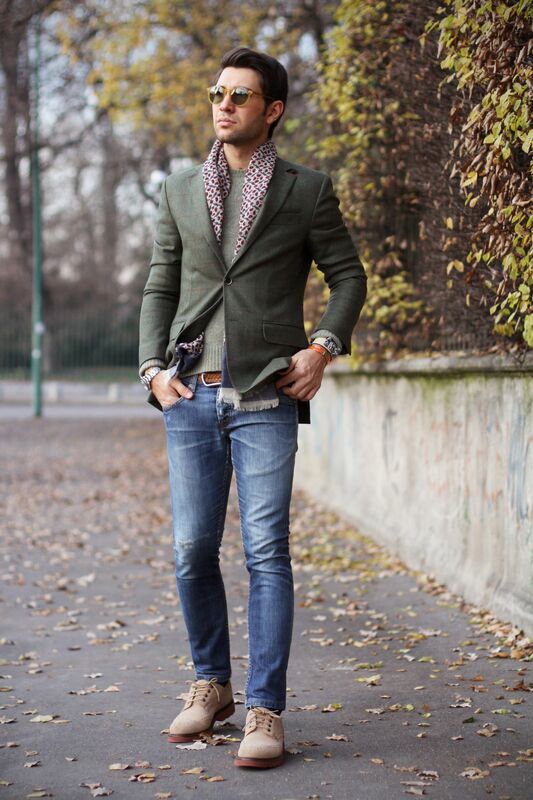 Love the polka dotted socks. 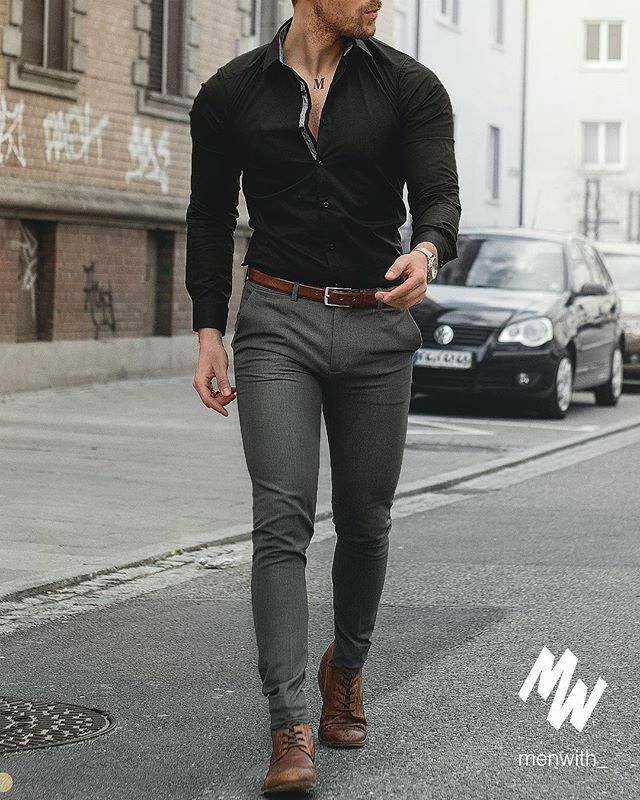 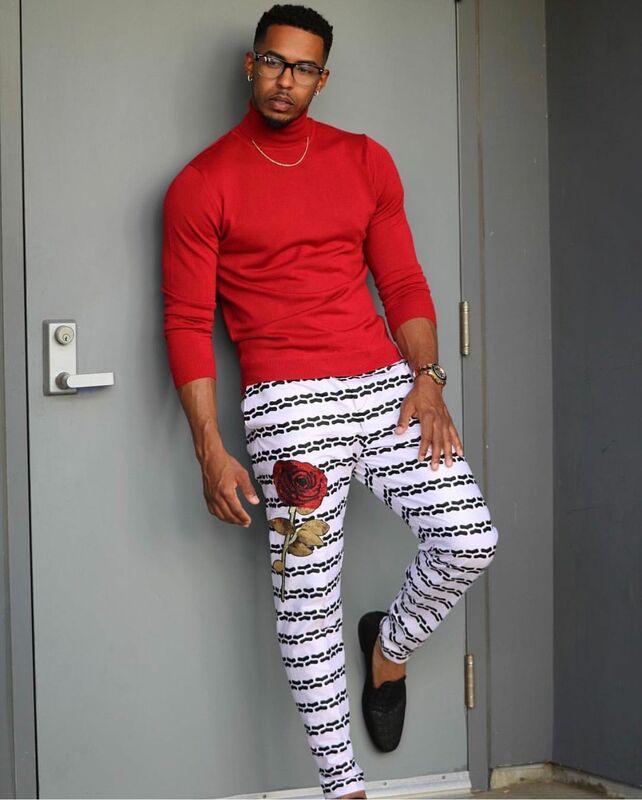 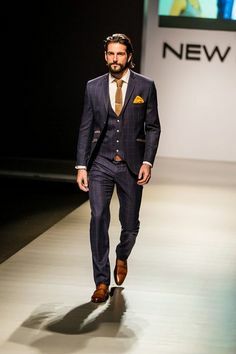 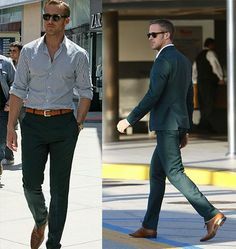 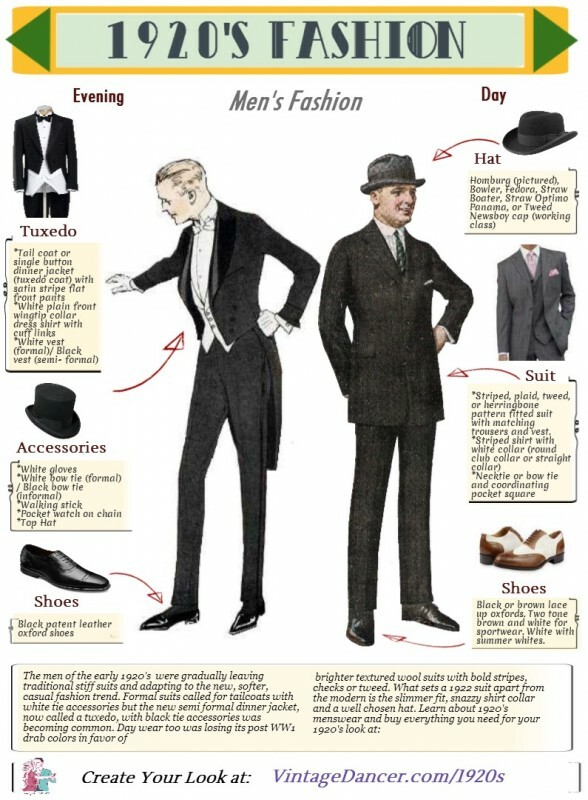 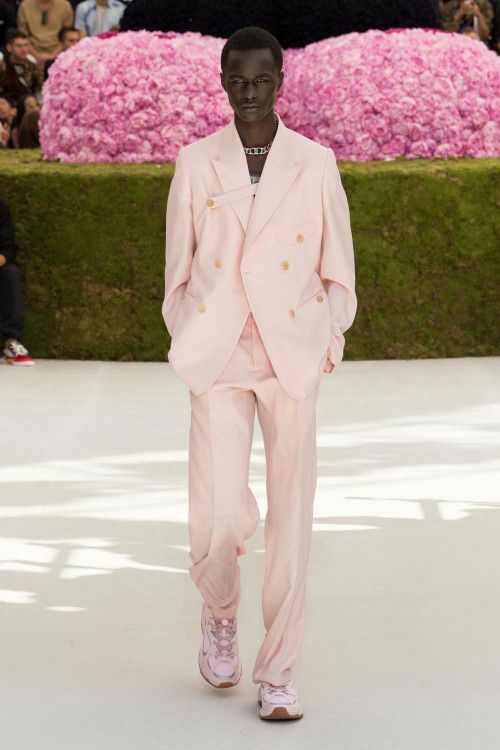 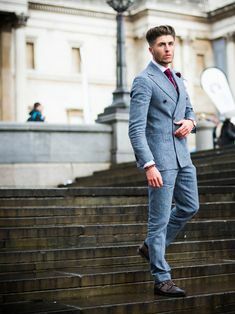 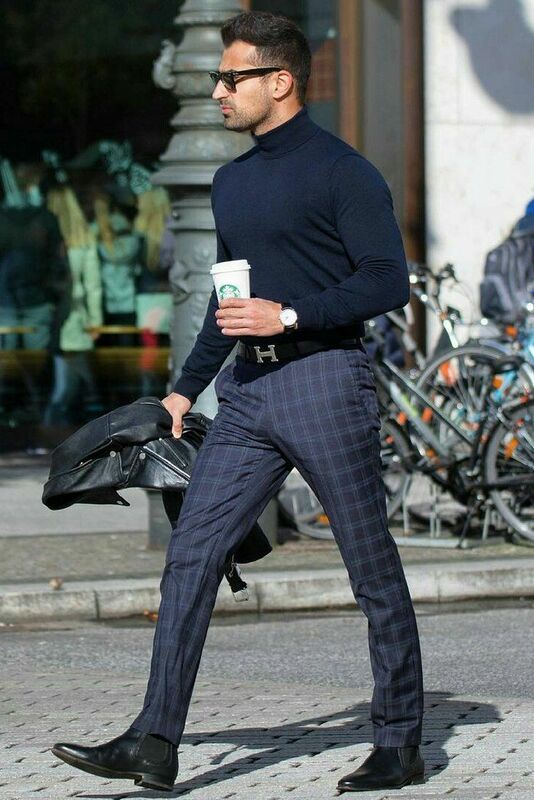 Follow The-Suit-Men for more style & fashion inspiration for men. 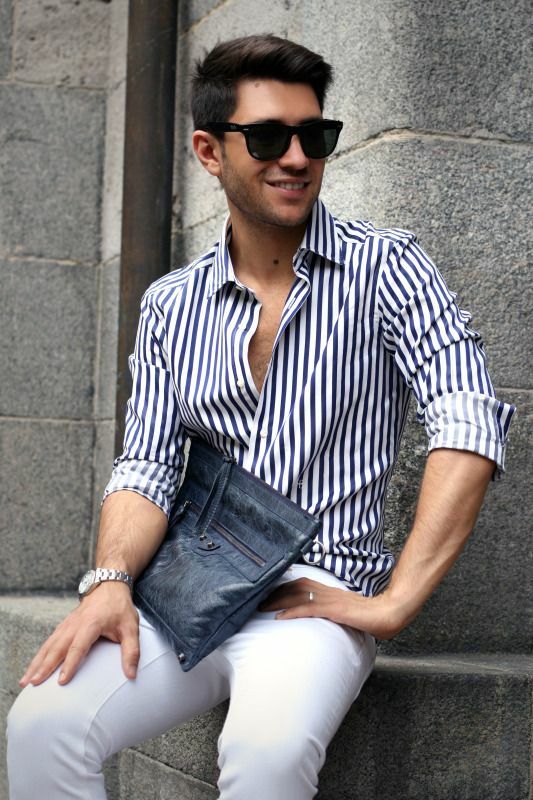 Like the page on Facebook! 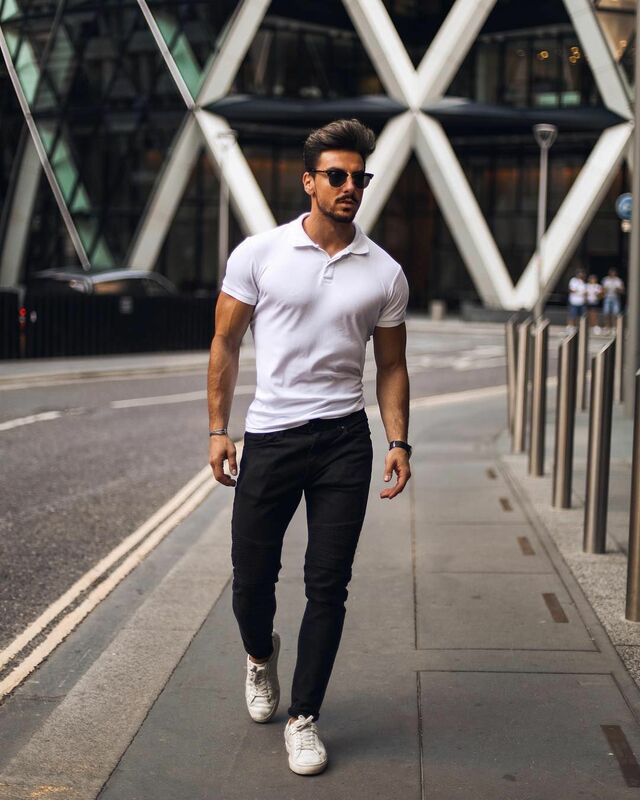 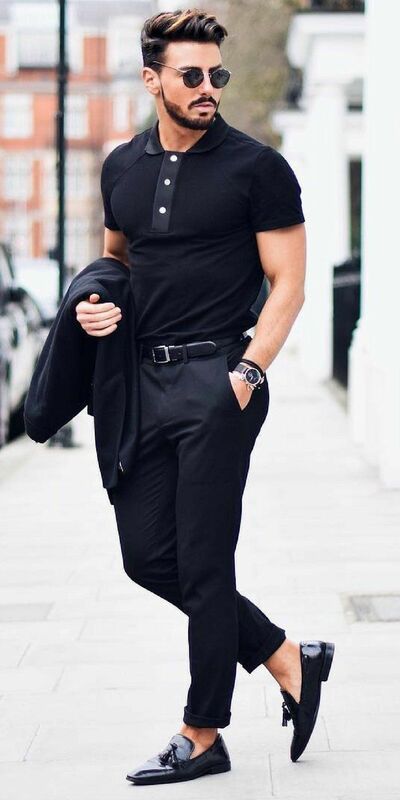 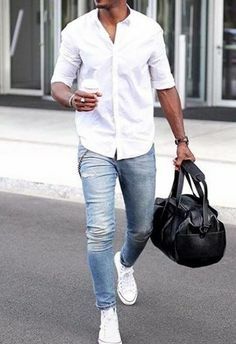 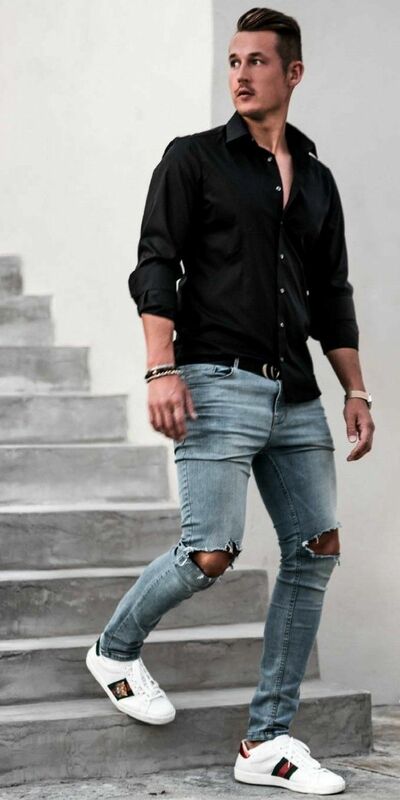 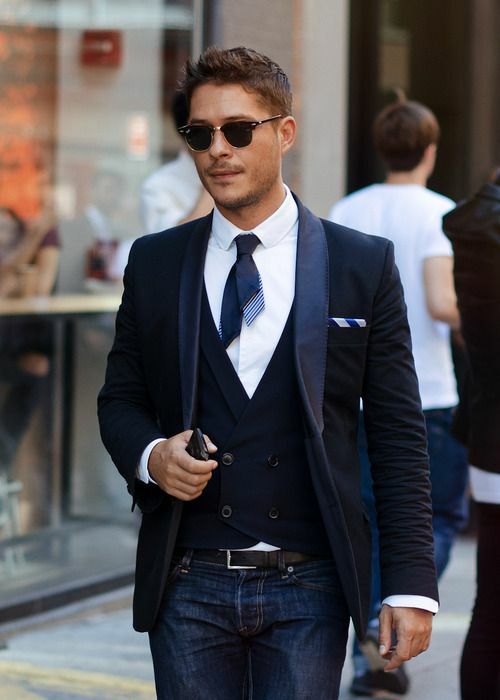 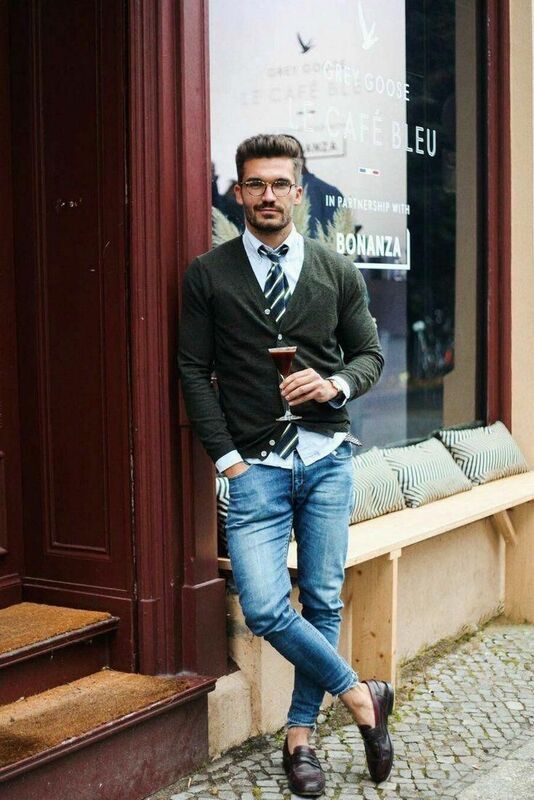 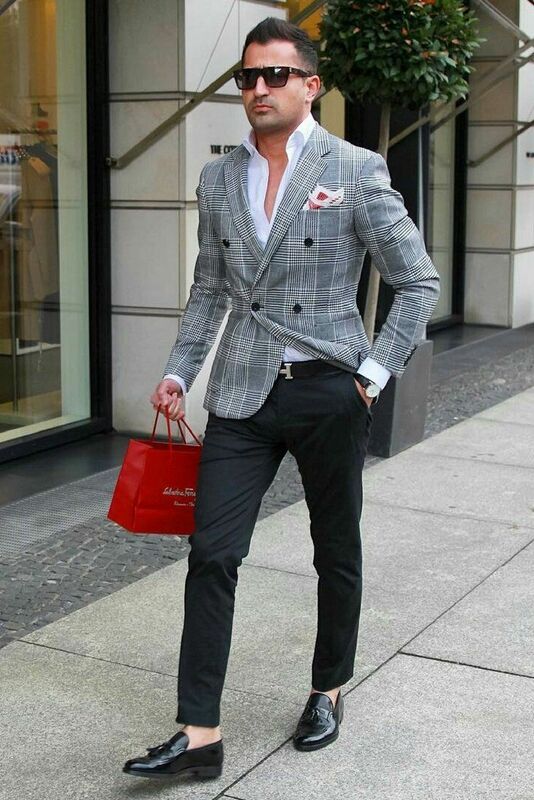 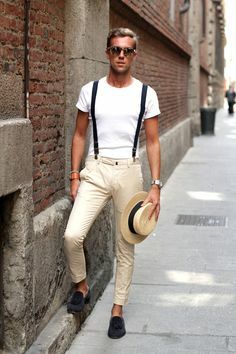 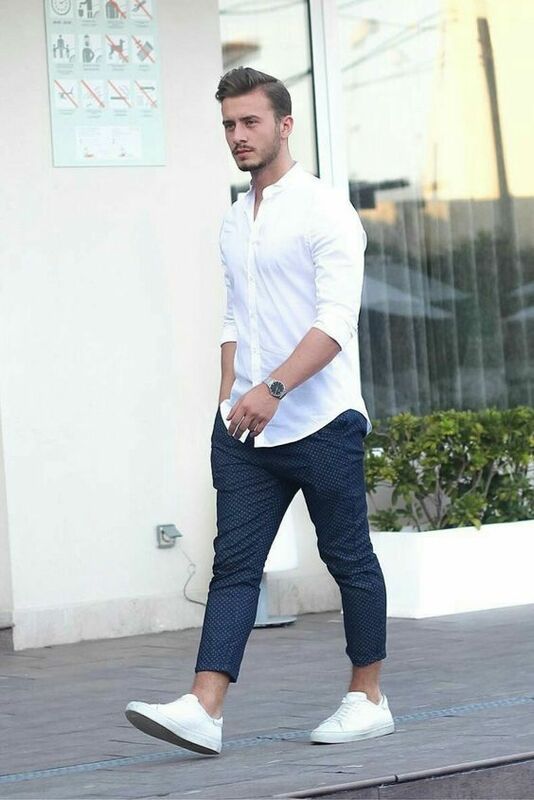 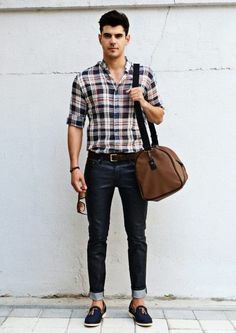 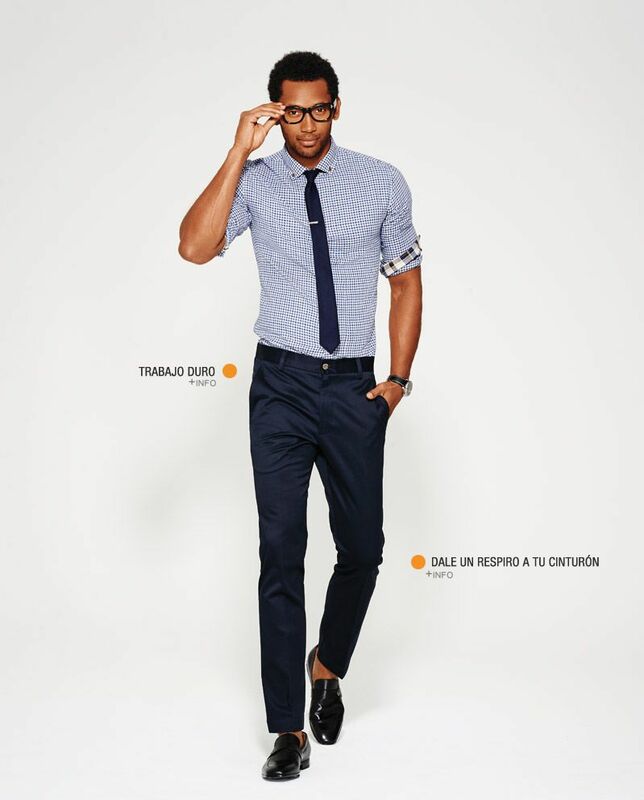 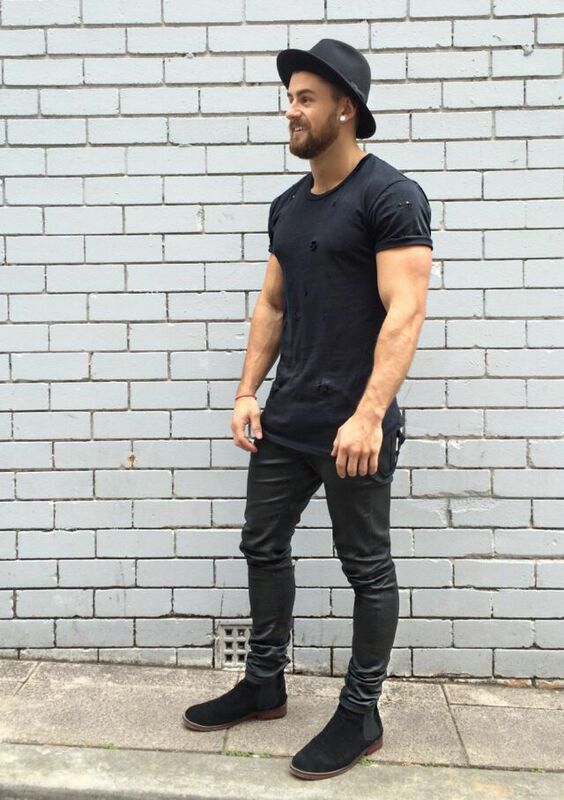 #tailoredchap #mensfashion #weekendstyle I love when guys dress like this! 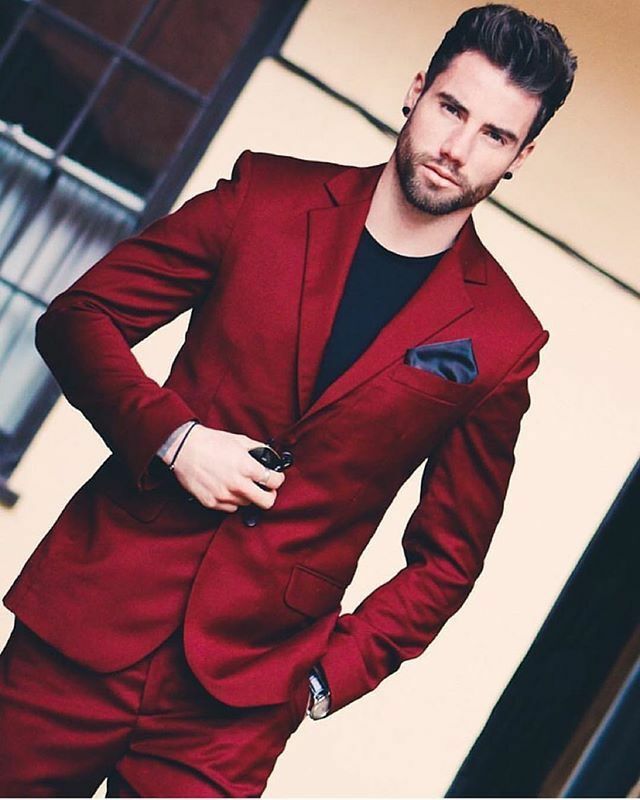 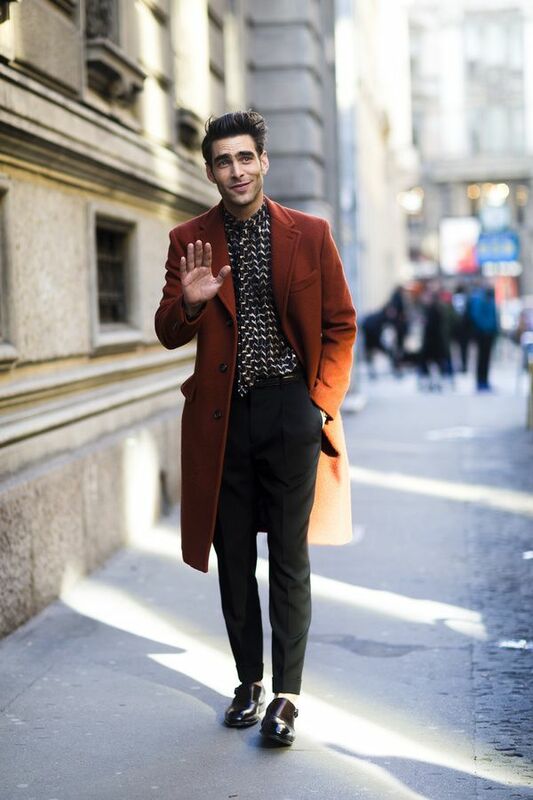 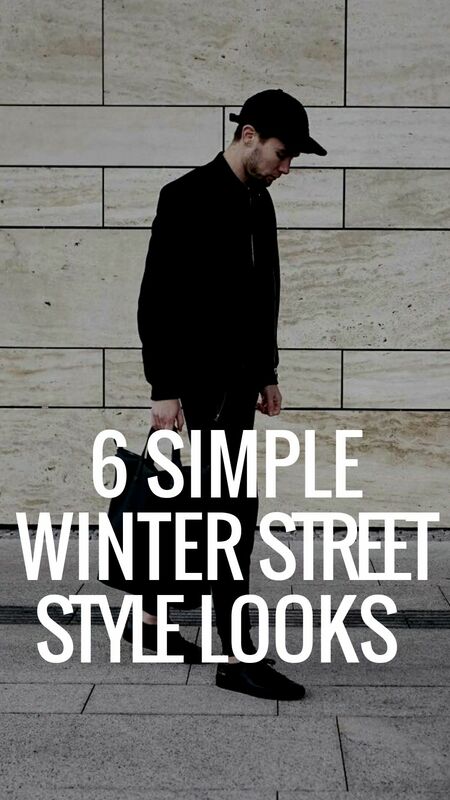 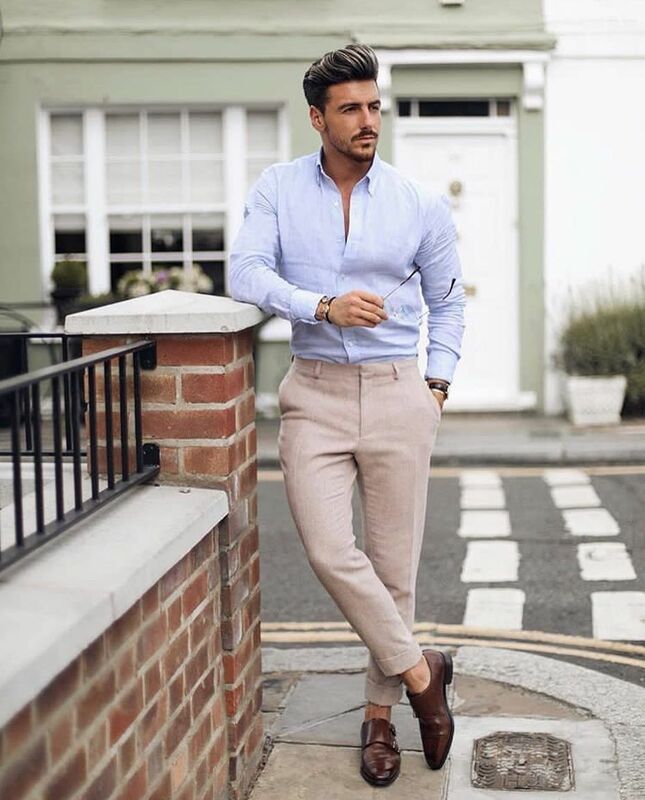 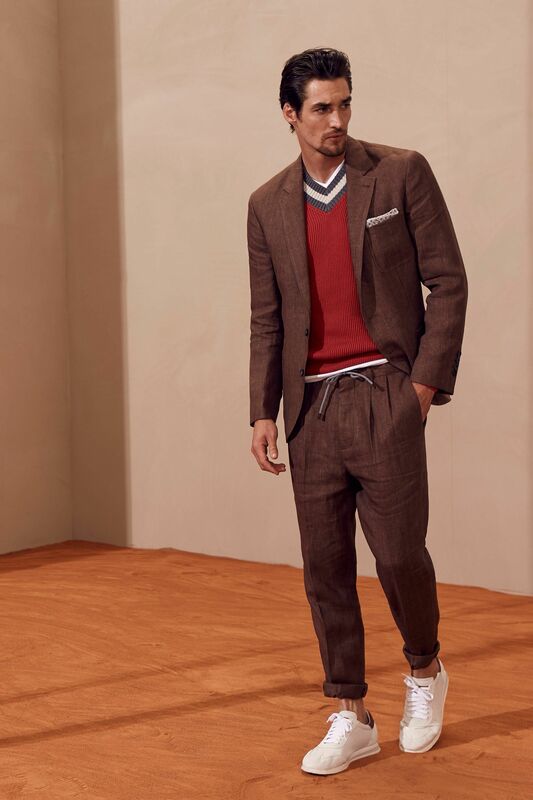 Follow The-Suit-Men for more menswear and style inspiration. 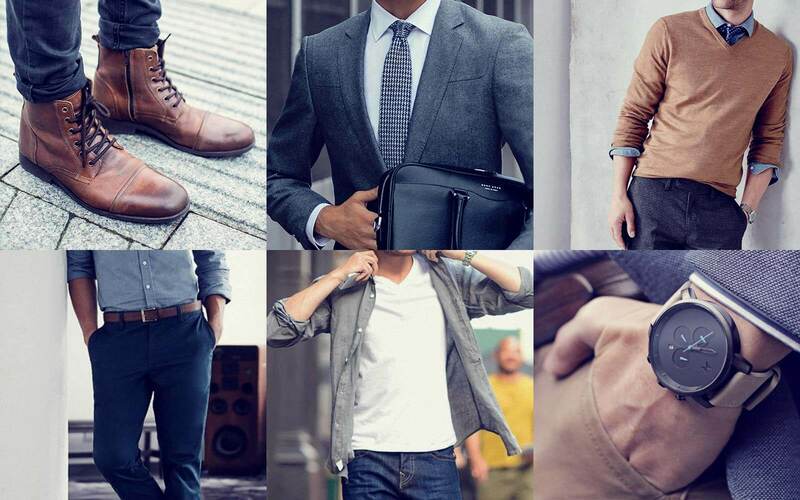 Like the page on Facebook! 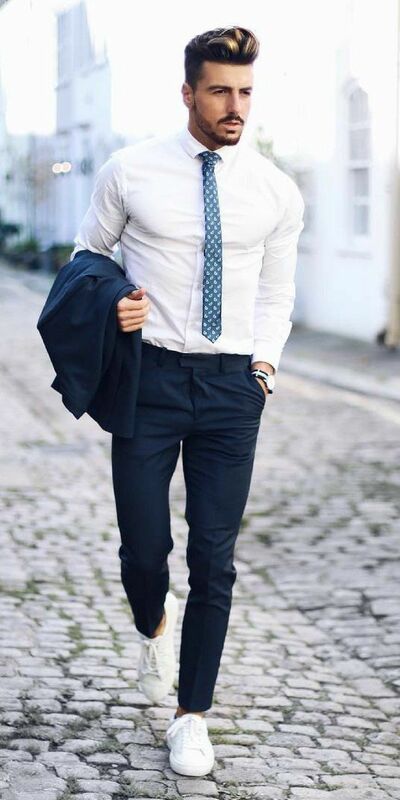 I actually love the short tie! 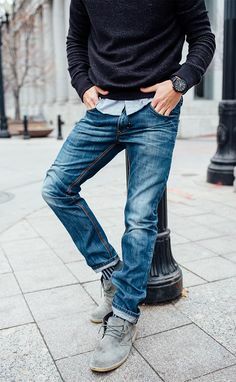 Sophisticated casual!